Have you thought about where you want to die? In your own bed? Of course. A century ago most people did just that. These days, that’s not usually what happens. According to oncology social worker Elise Lark, 80 to 90 percent of Americans still prefer to die at home, but statistics say that fewer than 25 percent actually do. And when you consider that by the year 2050, one in five Americans will be over 65, it might be the time to consider the available options and offer some alternatives. That’s what Lark’s nonprofit Circle of Friends for the Dying (CFD) does. The charitable organization grew out of her research into compassionate end-of-life care. The charity’s mission is to bring such end-of-life care to the dying and their families by providing an actual home and a circle of support. Such homes are a kinder alternative to dying in a hospital or a nursing home. But they are not always available in areas that need them. 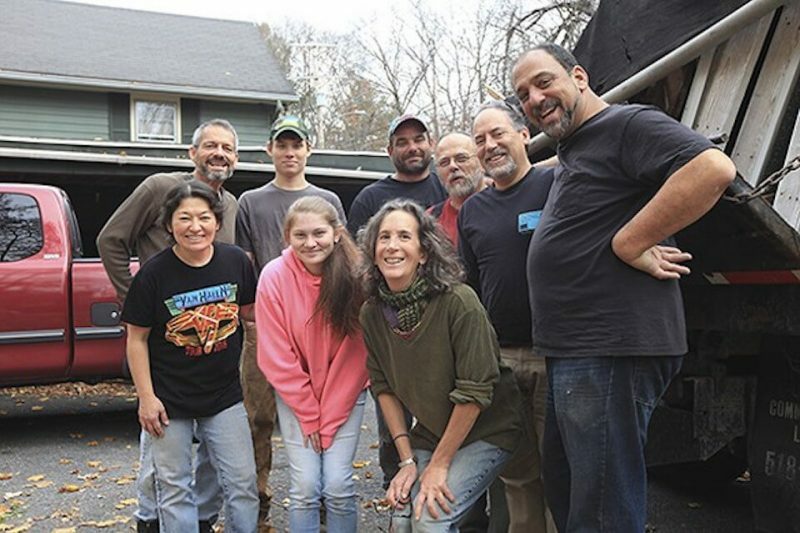 The Hudson Valley-based organization recently raised the money to buy a home in Kingston, NY, and plans to renovate it. The project is based on an end-of-life care model called Homes for the Dying. The first home opened its doors to terminally ill patients with the greatest needs and the fewest options in 1984, in Rochester, New York. 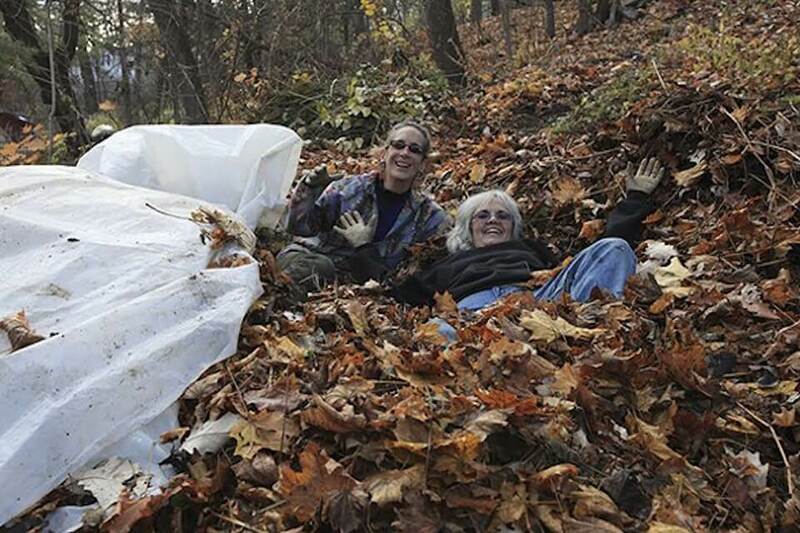 “It was started by a couple who were lay Carmelites; they wanted to do a community project,” said Lark. 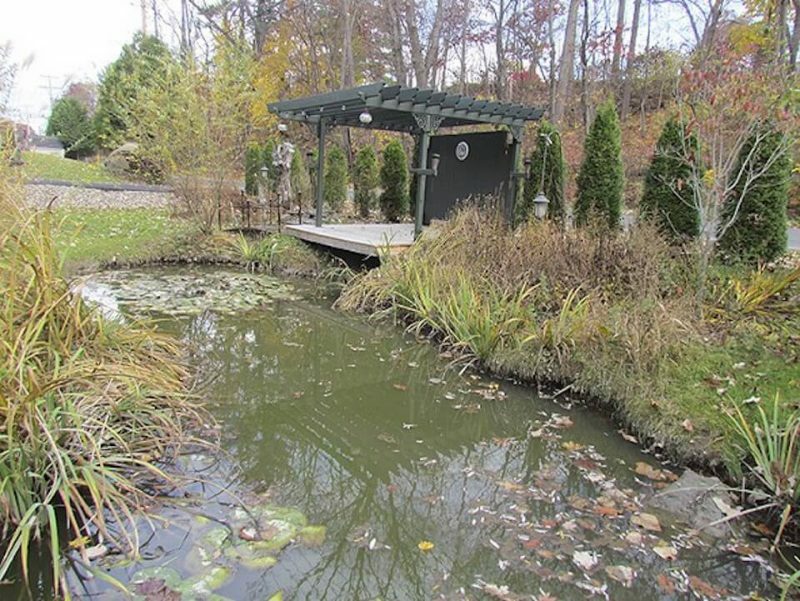 There are currently 25 such homes in New York State. Some homes are affiliated with churches. The organization that sponsors the Kingston home is nondenominational. The home model offers warmth and compassion when some families need it most. It takes a lot of volunteer effort to make such a home. There is no cost to residents. Plans for renovation and fundraising are underway for the new Kingston home. Money is raised through donations by individuals and local businesses, as well as grants. 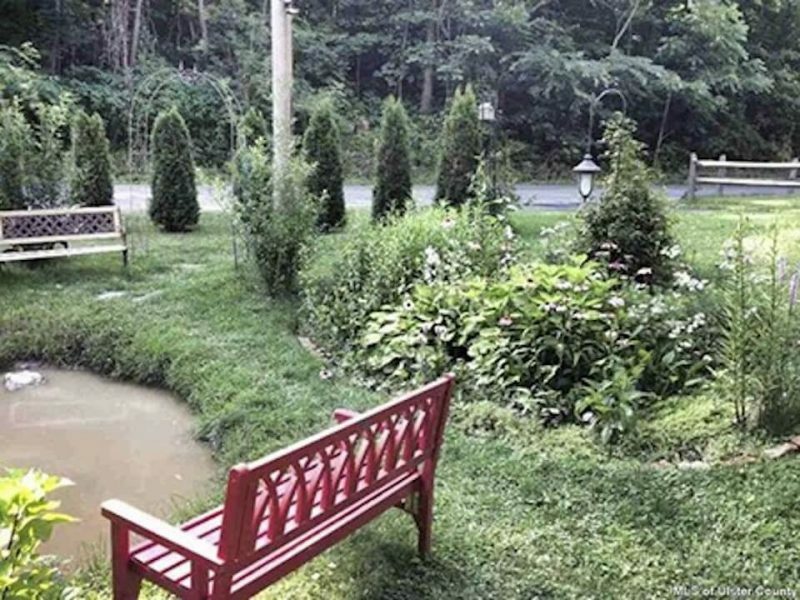 Renovation plans include the creation of a deck where residents can sit outside and enjoy nature. There will also be a room where family members from out of town can stay when they come to visit. It is not always an option for family members to care for a dying relative in their own home. But it will be in the Kingston home. 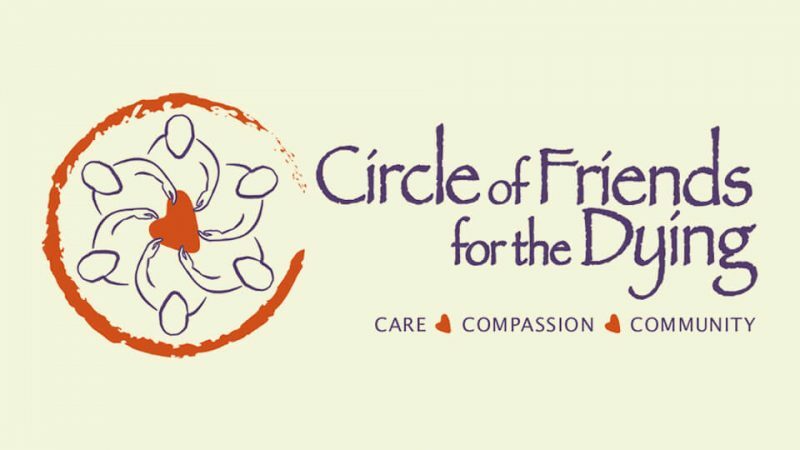 Circle of Friends for the Dying also hosts Death Cafés, where people can talk about the legal, financial and medical aspects of end-of-life decisions. Since August 2013, CFD has hosted monthly cafés throughout the county, in restaurants, houses of worship and college campuses. Anywhere between a handful to 75 people attend to discuss death, a topic that is not easy to bring up in casual conversation. Those who attend the cafés can talk about their experiences, their fears and wishes. The Death Café movement began in Europe to promote this kind of meaningful exchange. “The need for a change in the way we discuss and deal with death is driven in part by the aging of baby boomers, who are becoming seniors in a huge turnover,” said Lark. “The time for this exchange and change is now,” said Lark.